The Red Bulls travel to Bradenton, Fla. Monday with 35 players for the first of two preseason camps. New York will stay in Bradenton until Feb. 2, when the team returns home for a week of training before traveling to Tucson, Ariz. for the Mobile Mini Sun Cup. The preseason camp roster includes 22 of 24 players on the first-team roster. 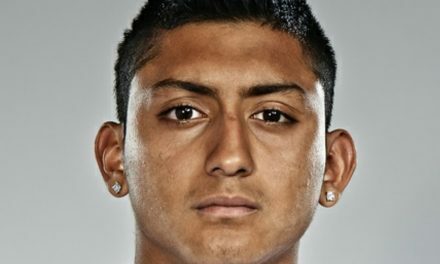 Center back Aaron Long will miss the first trip due to U.S. men’s national team camp, while midfielder Cristian Casseres, Jr., is with the Venezuelan Under-20 men’s national team. 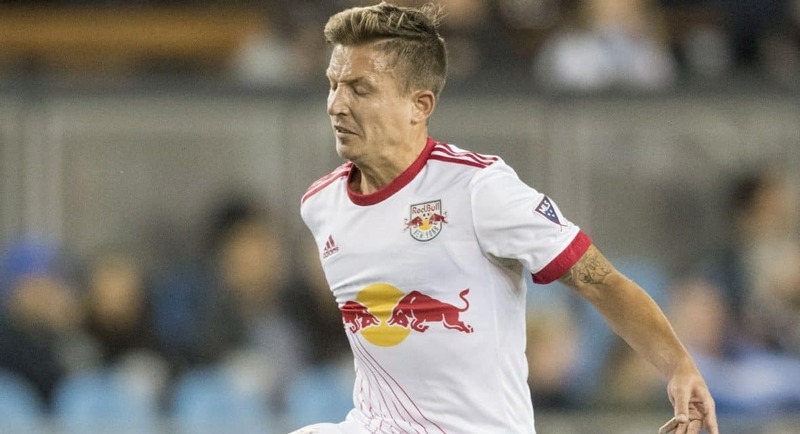 German midfielder Marc Rzatkowski, whose loan ended at the end of 2018, will join the Red Bulls in camp along with Marcus Epps, who the Red Bulls selected in the Major League Soccer waiver draft in December. 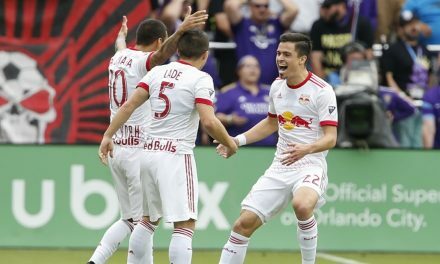 Red Bulls Academy product Omir Fernandez and 2018 NYRB II defender Allen Yanes also join the Red Bulls in Bradenton. Four players contracted to Red Bull II will join camp, along with four of the Red Bulls’ 2019 MLS SuperDraft picks. 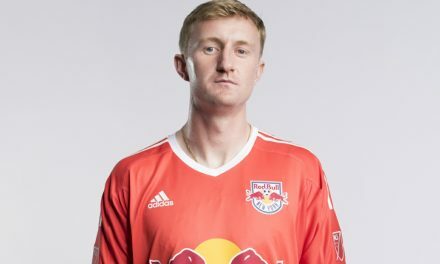 Current Red Bulls Academy defender John Tolkin also will be in camp. Tolkin, an outside back, just completed a January camp with the U.S. Men’s U-17 team.